The National Rifle Association (NRA) claims in a new video that President Trump and his supporters are being subjected to the most “ruthless” attack against a U.S. president and his supporters in the history of the country. “We are witnesses to the most ruthless attack on a president and the people who voted for him, and the free system that allowed it to happen, in American history,” Loesch says at the beginning of the video. Scenes of anti-Trump protesters and an image the Capitol flash on screen as Loesch continues, ripping in to Trump’s “hateful” critics. 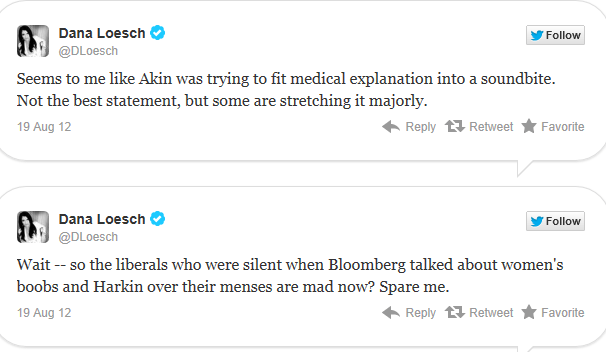 Loesch a right-wing media darling and Webster University journalism dropout in 2012 rushed to the defense of GOP Rep. Todd Akin (R-MO) who appeared on a talk show to declare that women who are “legitimately raped” do not get pregnant. Back2Stonewall has repeatedly requested that Loesch release her NRA salary information. She has remained silent. Ben Cohen NAKED! – REALLY! (I Wouldn’t Kid About That) – WOOF Of The Century!